Stereo expansion is often used in moderation during the mastering stage, though it can also be employed on individual tracks when mixing. The idea is to give your tracks more width and make them sound more expansive. One problem can be widening the bass end, as bass should remain centred to retain focus and power. 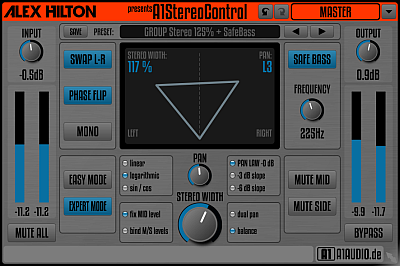 The A1StereoControl has a solution for this in the Safe Bass algorithm, that centres all bass signal below a user-configurable threshold. Different pan laws and curves are supported, as well as a classic ‘balance’ mode and dual panning. Use it to add scope to your mixes and masters. One of the perils of producing music in the digital domain is everything can sound too clean and clinical. The imperfections that came with recording to tape were often what gave the sound character. Some people try to reintroduce this warmth by adding saturation at the mixing or mastering stage. IVGI reacts dynamically to the input signal and can produce subtle saturation when applied to a master signal. It can also be used to distort tracks. The Controlled Randomness feature introduces drift and variance, and lets you alter the frequency dependency of the saturation with the response control. 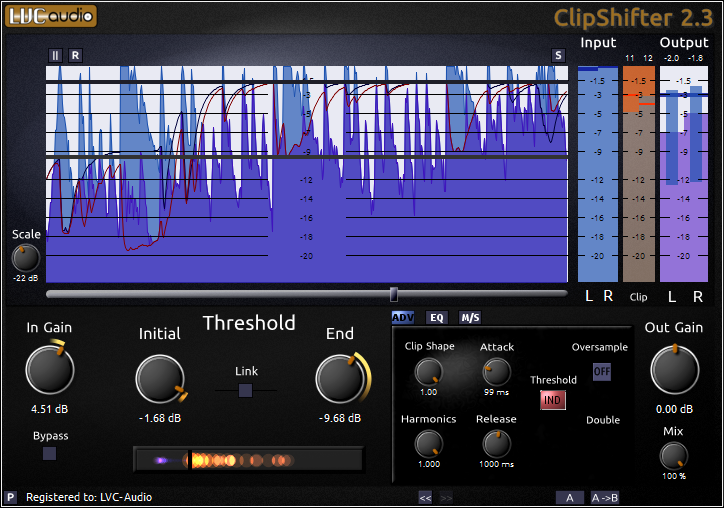 ClipShifter is a waveshaping audio plugin that functions like a clipping-style limiter, and can be used at all mixing stages, from distorting basses and drums to maximising mix buses and warming up mixes. The sonic characteristics of the clipping distortion can go from hard, brickwall-style clipping to softer saturation with compression. It can be used in static or dynamic mode, and there’s an independent left/right or mid/side threshold control, as well as the ability to change the clip shape and adjust the harmonic content. This functionality is free, though there’s the option to pay to unlock more. Most people don’t have acccess to a vintage tape machine. 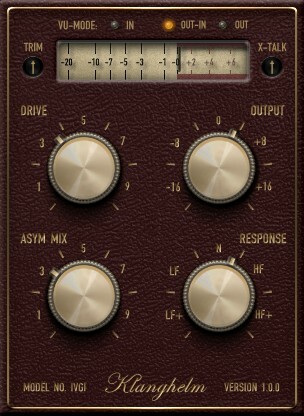 Luckily, there are some great tape simulator plug-ins available that can really warm up your mixes and masters. FerricTDS is a simple but great-sounding module, that was inspired by the smooth dynamic shaping characteristics of some high-end reel-to-reel tape machines. Breaking down the behaviour of these machines to three core characteristics, it simulates dynamics for shaping the overall dynamic response, saturation for adding extra harmonics and limiting for controlling peak performance. Using 4x oversampled core algorithms, it can bring a smooth and classic sound to anything you run through it. EQ is one of the key elements of the mastering process, and is used for gently sweetening and accentuating specific frequencies within the whole mix in order to get the best possible end result. Baxter EQ is designed to be used in mastering chains, and has stepped controls for easy parameter matching (as opposed to continuously variable controls), a full dual-channel layout, mid/side encoding support and per-channel level for easy A/B matching. Using 64-bit internal processing, it also has oversampling, Baxandall shelving filters, 2-pole Butterworth filters and smooth shelving operation. 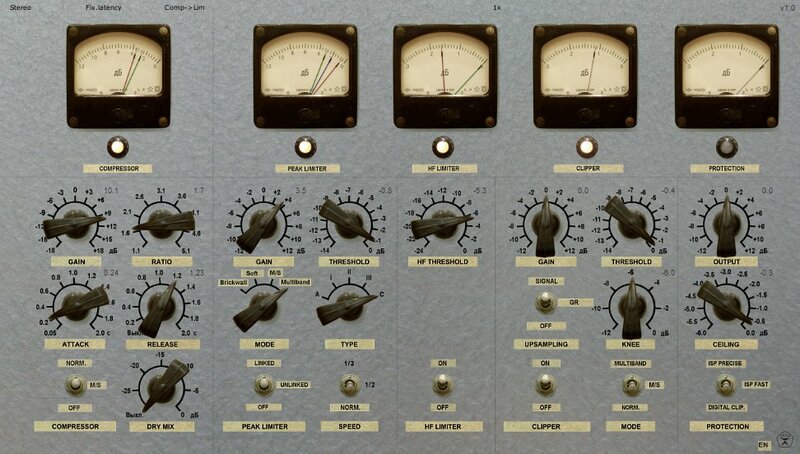 Used as part of your mastering chain, it will help you create the optimum EQ shapes. Limiting generally comes at the end of your mastering chain, and is the last stage in processing a track. 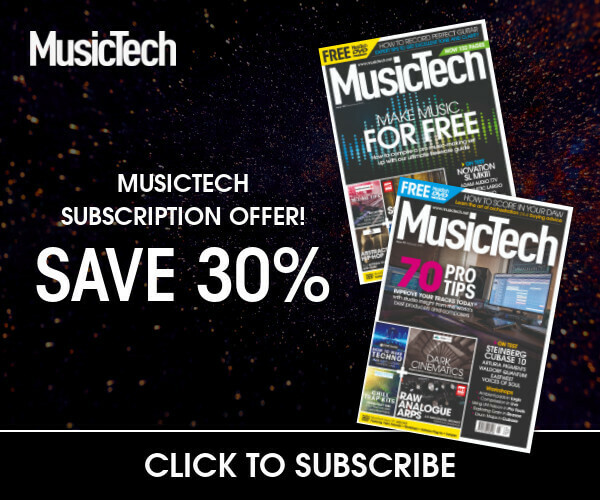 Although your DAW may come with a limiter, it could be pretty basic, and Sound Limiter no.6 offers more options – all for free. There are five modules: an RMS compressor, peak limiter, high-frequency limiter, clipper and a true peak limiter. Brickwall and soft limiting are supported, and use different timing settings depending on the effect you want. Mid/side is supported, and there’s a multiband mode for more precise control over the limiting of different frequency bands. 4x oversampling is available, and you get retro level meters, and a choice of two GUIs.